Sorry for lazy posting.. I´ve spent most of the time inside and that´s normally means less birds. There is full winter in Southern Finland, not much birds and very cold. One day i saw Eurasian Eagle Owl from my car window and it has been best bird recently. Next weekend we have board members meeting of Finish twitching association in Hanko and i hope i can check some places before and after the official parts. Im quite excited about this boardmember thing and i hope we have nice weekend there. So maybe some text from the Hanko comes later. Today i walked to my car and i saw Brambling in Ruoholahti! That was weird sighting, but it looked happy in House Sparrow flock. So, i try to be more active and that´s a promise. 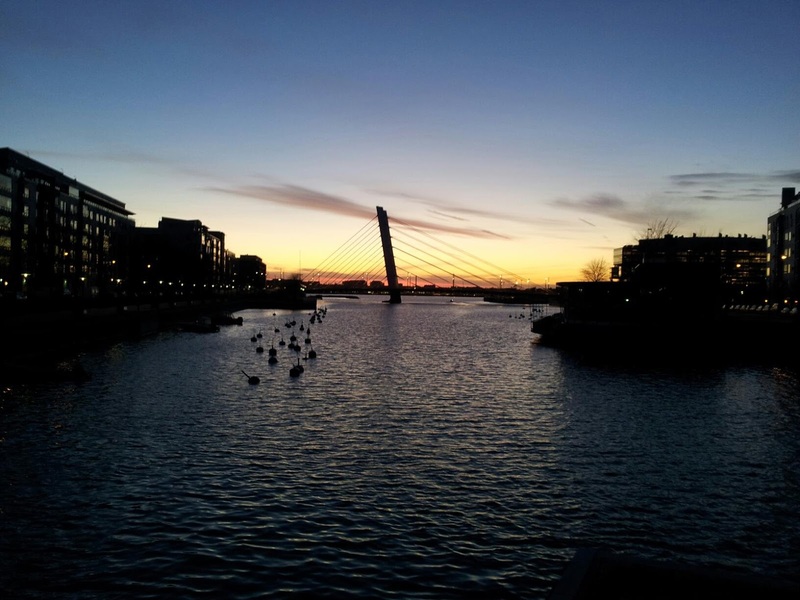 Here is a photo of Ruoholahti, place i live. Hope it gives you some spring feeling or something else.